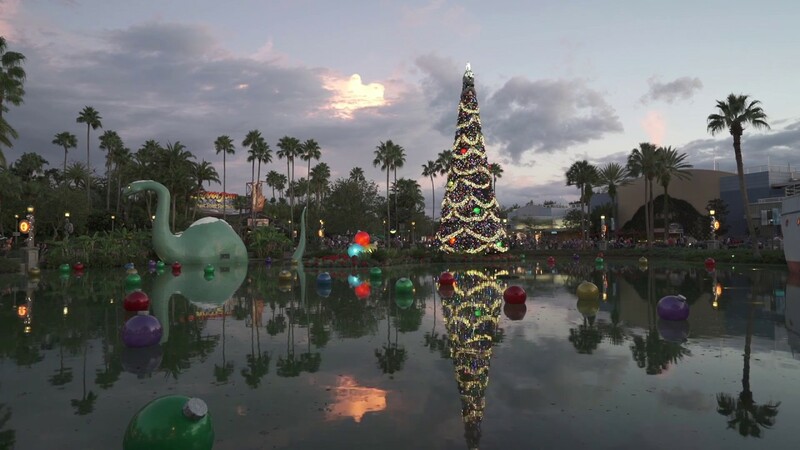 Sep 16, 2015 in "Holidays at Disney's Hollywood Studios"
Reservations are now open for the Merry & Bright Dessert Party at the Osborne Family Spectacle of Dancing Lights. Desserts and drinks are included, all in a special reserved viewing area for the spectacular Osborne Lights at Disney's Hollywood Studios. 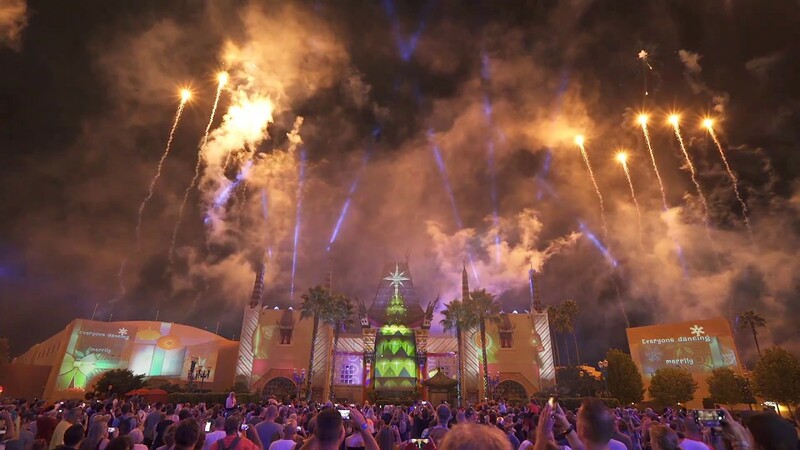 The Merry & Bright Dessert Party at Disney's Hollywood Studios will take place from November 6 to December 24, 2015 7pm to 8:30pm (excluding November 17, December 9 and December 18) and December 25 to December 30, 2015, from 8:30pm to 10pm. Tickets are priced at $69 per adult or $39 for children (ages 3 to 9), tax and gratuity included (park admission required). Also included in the ticket is a custom roll-up stadium blanket. Reservations can be made online or at 407-WDW-DINE. Also available is the Merry and Bright Dinner Reception from January 1 - 3 2016, priced at $99 per adult, and $54 ages 3-9. The private Dinner Reception will feature holiday-themed fare, including shrimp, beef and turkey served with wine, beer and other specialty alcoholic and non-alcoholic beverages. 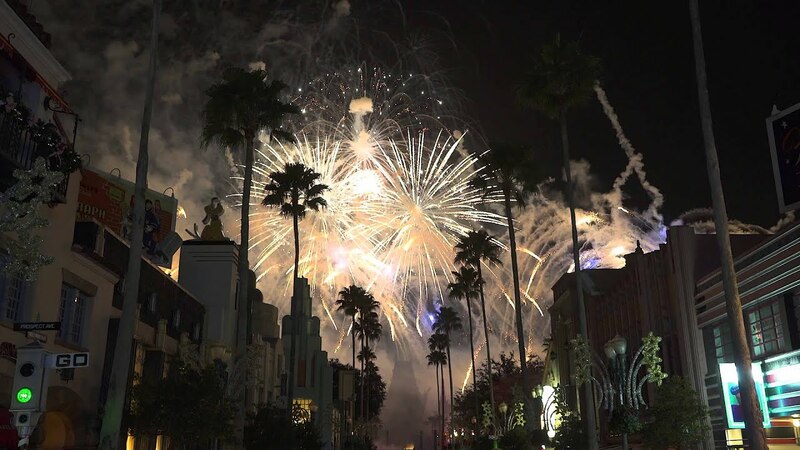 Each Guest will receive a custom shadow box keepsake featuring their own Osborne Family Spectacle of Dancing Lights.